Feature all your products in one promotional tool. Booklet is still being used as promotional and advertising tools today. These are great for broadcasting information about products as well as the company itself. 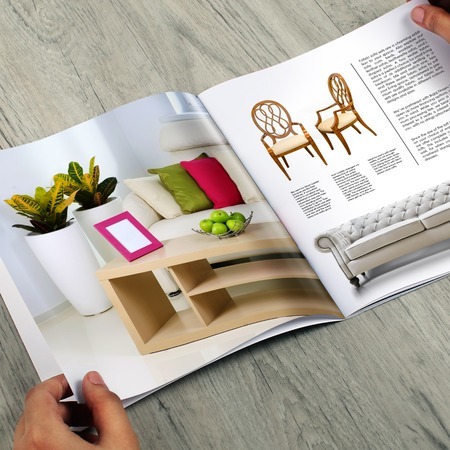 UPrinting offers two types of Booklet Printing: Bulk Booklets and Short-Run Booklets. Bulk printing order quantity is from 250 - 25,000 pieces with 4 or 6 business day turnaround time. On the other hand, short-run printing order quantity is 10- 200 pieces with 2 or 3 business day turnaround time. Both are available in portrait, landscape, square, custom sizes. There are also cover and inside paper options as well as binding and binding placement options to choose from. 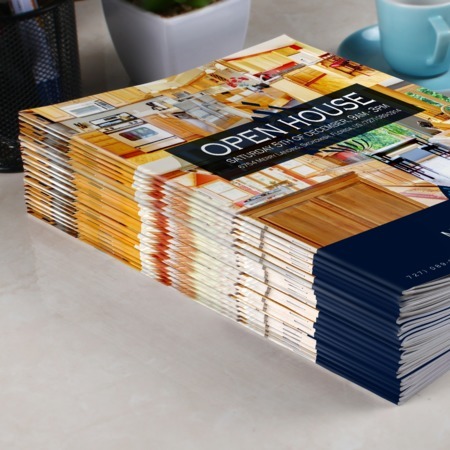 If you have more queries and questions about booklet printing, you can call us at 1-888-888-4211. You can also chat with us by clicking the "Live Chat" button on the upper right of this page. We'd love to assist you on your printing needs!